The Alexandra Palace Ice Rink offers a wide range of activities suitable for all ages including public skating sessions, figure skating classes and ice hockey training. 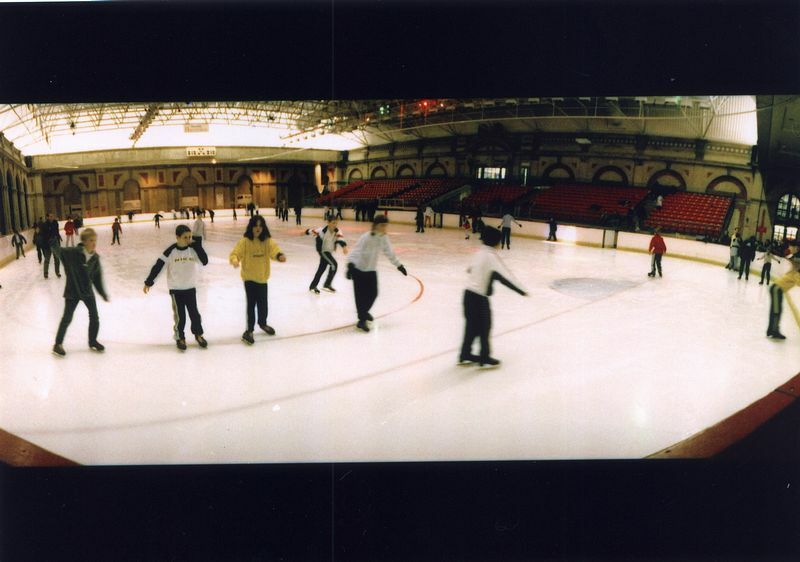 The Ice Rink is also available for birthday parties, school bookings and private hire. 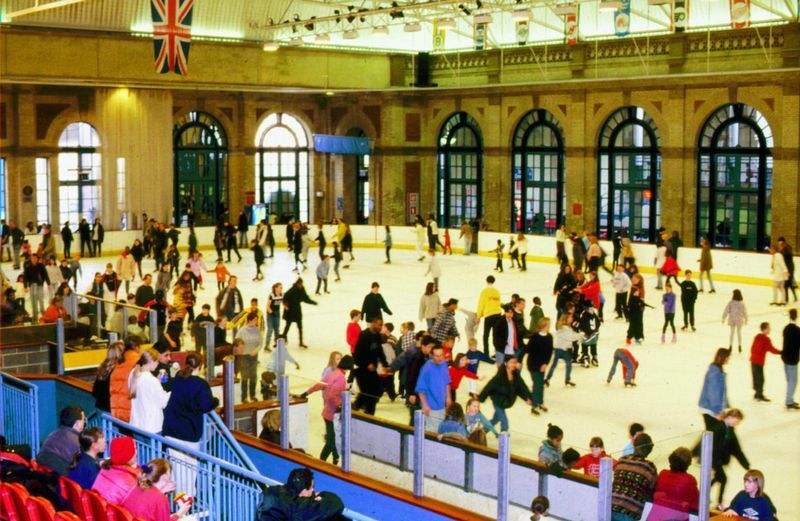 With a total capacity of 1,250 including a seating area for 741 plus one cafe and a bar, the Ice Rink provides the perfect leisure day out accompanied by the full range of leisure facilities in the surrounding park grounds. 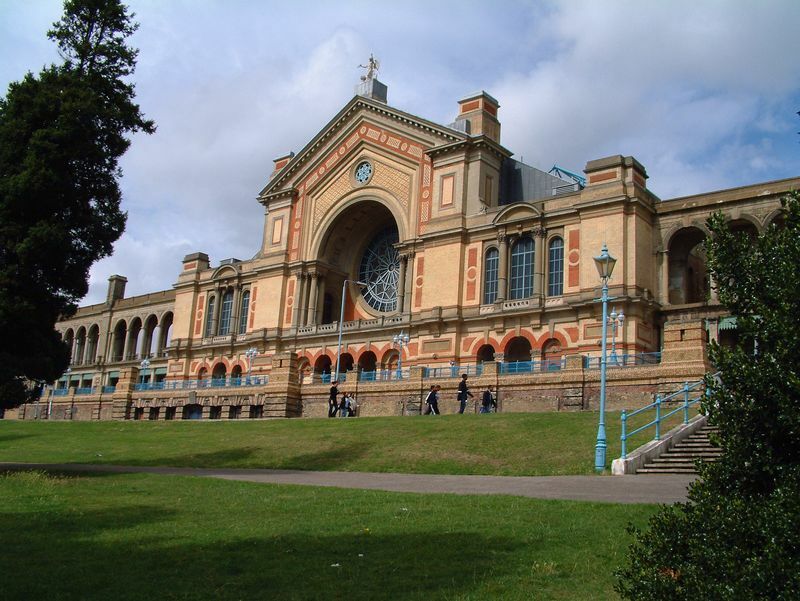 Besides the ice rink, Alexandra Palace is a stylish and versatile venue. It has a range of multi-purpose halls and elegant rooms, providing the flexibility to offer you exactly what you need, from the most intimate to the largest events. Alexandra Palace is situated in North London between Muswell Hill and Wood Green. It is well served by all forms of public transport and is easy to reach by underground, rail and road. Wood Green, on the Piccadilly Line, is the nearest London Underground Station. It connects via King's Cross to the Circle Line on which main British Rail Stations are located. Journey time from Piccadilly Circus, for example, is 20 minutes. The frequent W3 bus service runs from just outside Wood Green Station to the Palace entrance. Please check the Transport For London Website for more information. 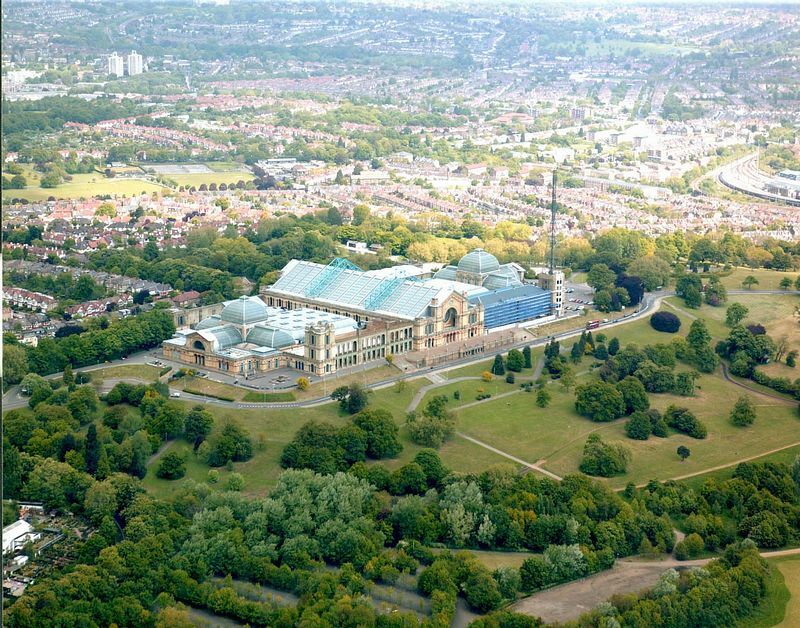 Alexandra Palace has its own British Rail Station, fittingly called Alexandra Palace Station. It is located at the Wood Green entrance to the Park. Ample free parking is available for visitors who wish to visit by car. Alexandra Palace is one mile from the North Circular (A406) and 5 miles from Junction 2 on the M1 Motorway. Junction 25, the nearest access to the M25, is just 8 miles away. An easy route from the City is the A10 then west onto the A109. From the West End take the A400 to Archway via Camden Town. Then the A1 and follow signs to the Palace.